Affordable limited edition gear set now available. Shift MX Australia has unveiled its latest limited edition collection of destination-inspired apparel, releasing the Whit3 Label Mexico LE gear set. The Whit3 Label jersey continues to set the standard for performance, comfort, and value. Through simplistic innovations, the jersey gives you more of what you need and less of what you don’t. 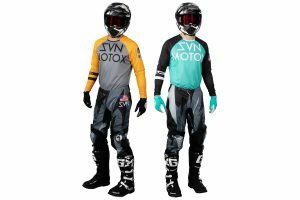 Motocross and dirt bike riders need gear that is as long-lasting and comfortable as it’s stylish. The Whit3 Label Jersey answers the call with a bevy of performance features and stunning graphics. The main body fabric is lightweight, yet durable and features wicking properties to keep you drier and cooler during your ride. – Durable, moisture wicking main body fabric. – Mesh side panels for massive airflow. – Athletic, low profile collar for increased comfort. – Fade resistant sublimated graphics for long-lasting colorfastness. – Premium screen printed graphic application for a unique look and feel. – Dyed main body fabric. – Drop tail keeps jersey tucked in. – Relaxed fit for added comfort. The Whit3 Label pant uses specific materials and technologies to optimise quality, value and style for core motocross riders. By focusing on simplistic innovations, we were able to reduce weight, while improving flexibility, ventilation, and durability. The pant design centres around a rugged 600D main body construction for an excellent balance of strength and weight. This is amplified by smart details to improve fit and functionality, such as, stretch zones in the waist, back panel, and lower leg that allow the pants to move with you without feeling inhibiting. The articulated knees and hip put you in the ideal riding position. And low-profile mesh paneling on the lower leg improves comfort inside the boot. A padded knee construction increases comfort and durability, while leather on the right knee brings abrasion and heat resistance. – 600D main body polyester provides excellent durability. – Multiple stretch-zones ensure mobility and a contoured fit. – Articulated knee and hip design conform to the rider. – Padded knee construction for increased comfort and durability. – Fade resistant sublimated graphics for long-lasting colorfastness and durability. – Minimal seams and mesh paneling on lower leg for extra comfort while tucked into the boot. – Leather on right knee panel provides extra durability and heat resistance. – Premium screen printed logos for a unique look and feel. 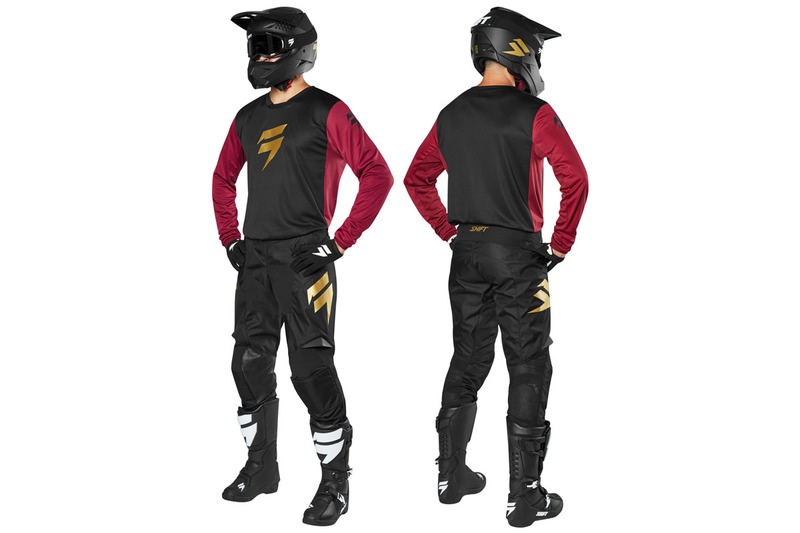 The jersey is priced at RRP $39.95, while the pant comes in at RRP $119.95. 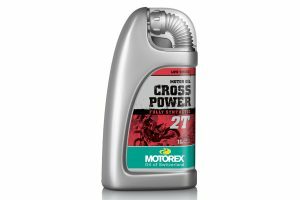 For more information, visit www.monzaimports.com.au.